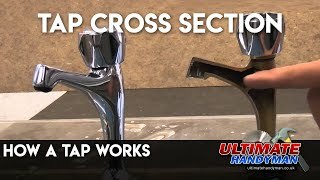 Taps are extremely common with most houses having several different types of tap installed. 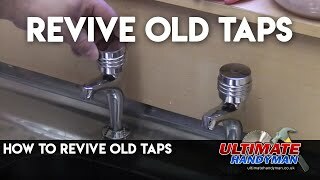 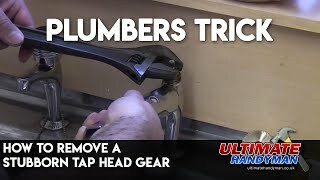 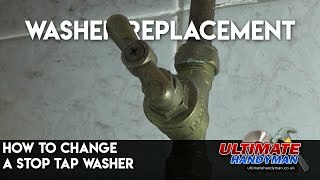 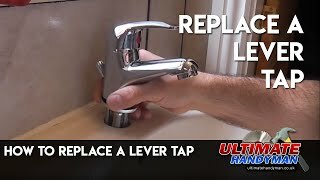 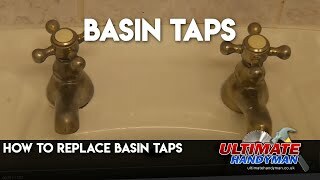 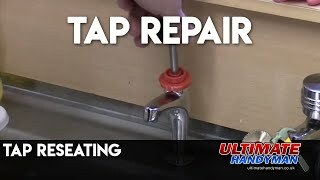 The videos in this section will show how to install and repair some of the more common types of taps including stop taps and garden taps. 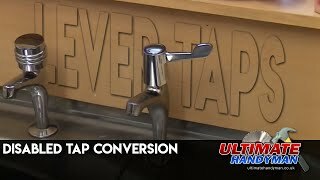 This video shows how a traditional kitchen tap works. 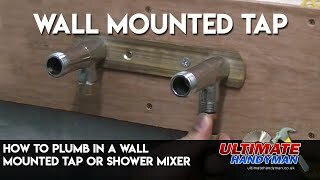 This video shows how to fit a shower mixing bracket. 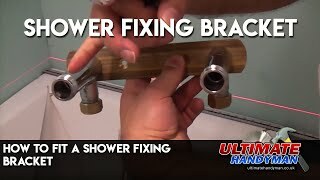 Once the bracket has been fixed the bracket can then be plumbed in, then the shower bar or wall mounted tap can be fixed to it. 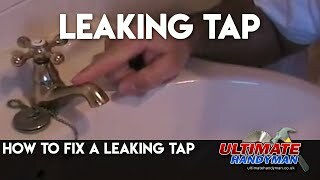 A stopcock, stop tap or outside tap can ften leak from the gland nut. 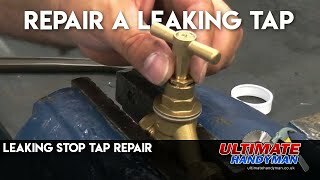 This video shows hoe to tighten the gland nut ot even repack the gland nut using PTFE tape. 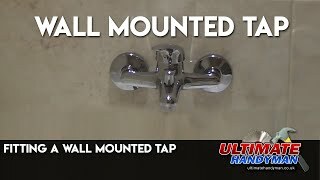 This video shows how to plumb in a wall mounted tap or a shower mixer, this includes fitting isolation valves and double check valves.